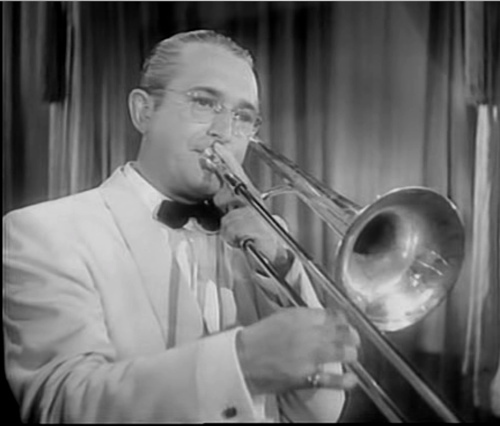 TOMMY DORSEY. " THE SENTIMENTAL GENTLEMAN OF balançoire, swing ". Wallpaper and background images in the Jazz club. This Jazz photo might contain trombone.